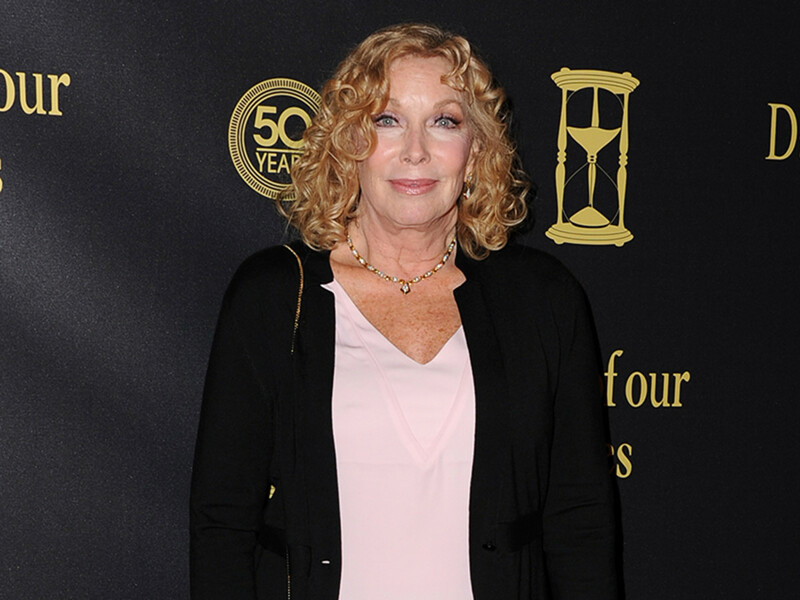 To celebrate 45 years on the air, The Young and the Restless is bringing back some memorable favorites. If your memory is a little foggy, don&apos;t despair. 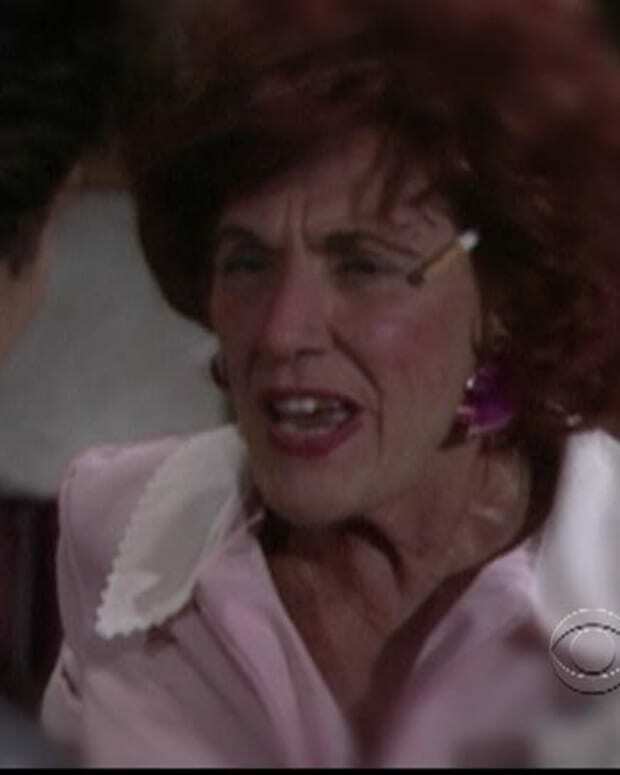 The folks at Y&R have pieced together some "unforgettable scenes" to whet viewers&apos; appetites. The scenes feature Janice Lynde (Leslie), Jaime Lyn Bauer (Lorie), Meg Bennett (Julia), Kelly Kruger (Mackenzie), David Scott Lago (Raul), and Lauren Woodland (Brittany) mixing up with long-time vets Eileen Davidson (Ashley), Eric Braeden (Victor), and the late Jeanne Cooper (Katherine). How much do you remember? Check out the video and comment below! 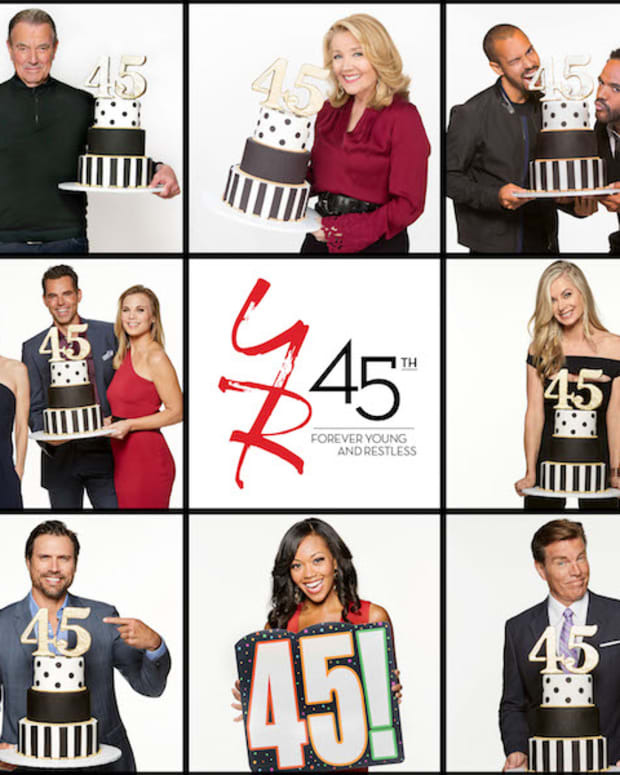 Y&R Promises a "Cant Miss-a-Minute Celebration"